Would your characters, who fight against patriarchy in your book, get involved in feminism in our world, and in what way? While I still haunt tumblr daily--and twitter most days--I'm still pretty facebook-shy. The circle of friends on there is great, but the site has always rubbed me the wrong way with a lot of its policies. I get most of my blogging out here or at tumblr, but there's something slightly stand-offish about both. That's why I decided to start an Imzy community--which is really just a personal blog. There, I'm going to be blogging a lot more as-I-write kind of stuff, slightly more personal than what happens here. Imzy will be the place for tl;dr stuff, basically, which I tend not to post here because... well, tbh it's the stuff I doubt is of interest to most. But if you are someone who enjoys talking about the process of writing, seeing how others write, participating in random fandom stuff, or if you just feel like keeping up with me on a slightly more personal (read: seeing me fangirl) level, check it out and friend me! Hello, hello! 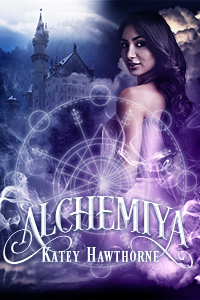 I'm so excited, because today is the beginning of the ALCHEMIYA book tour. I'll be hopping around the net dropping excerpts and guest posts like they're hot. Plus, there's a big giveaway for three gift cards! Check out the starter day party at I ♥ Reading, and follow along from there for more fun. 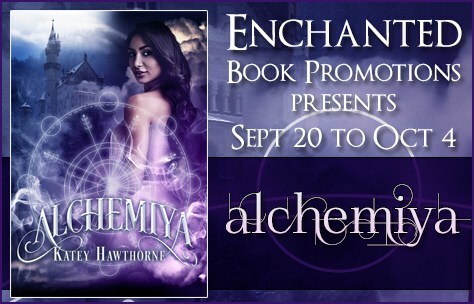 The Alchemiya fun has just begun, and there are already two giveaways for gift cards! 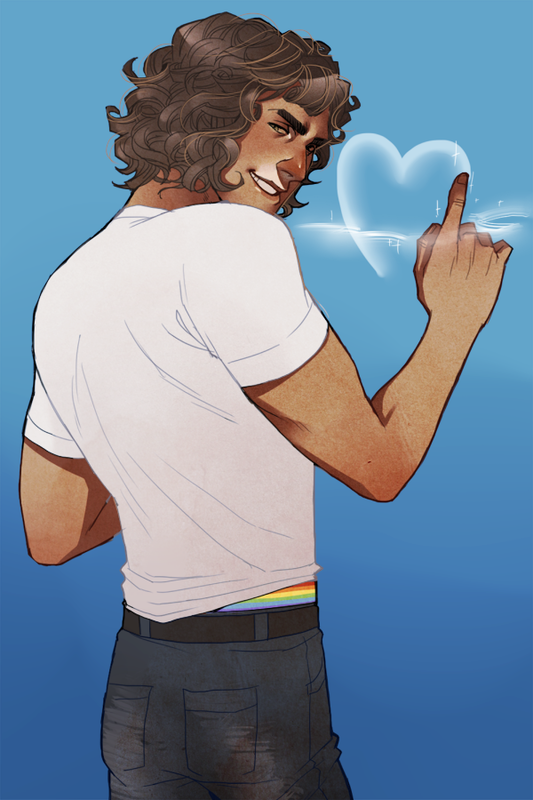 Even better (>.>), get some playlist love over at Prism Book Alliance and an exclusive bonus excerpt at Joyfully Jay. Still a few days left on those giveaways, so hop in and let me know what you think. Cute girls kissing (also alchemy, family intrigue, and marriages of convenience)! 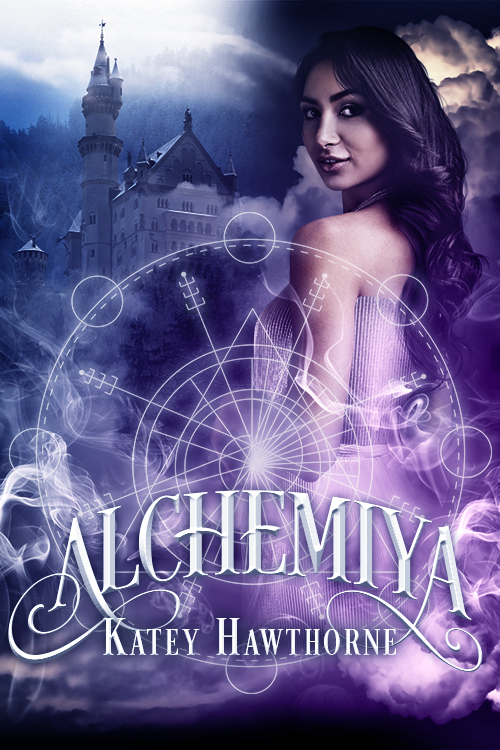 Alchemiya is here, and jam packed with all the fun things mentioned in that subject line, I assure you. 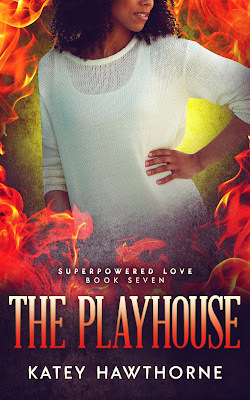 Check out the page here at the Superpowered Love site, or hit it up at Loose Id for more excerpts. There will be more fun later in the week, and then in the month. But for now, check it out! Eugenia was born to privilege in the Ratna clan, nobility famed for their alchemical jewel production. Eugenia’s a talented alchemist herself--but the patriarchy insists her less able brother is the heir to the family secrets and property. As if that weren’t insult enough, an accidentally public tryst with another woman means Genie is shunned by polite society altogether. Enter the gorgeous Lord Oliver Plumtree, scion of one of the oldest alchemical families in Chrysopoeia and master of the foreboding Waldgrave Abbey. But Lord Oliver is actually Olivia, and on the lookout for a wife--one who requires an escape from the same crushing social mores that have forced Olivia to masquerade as her own long-dead brother to keep her family’s estate intact.